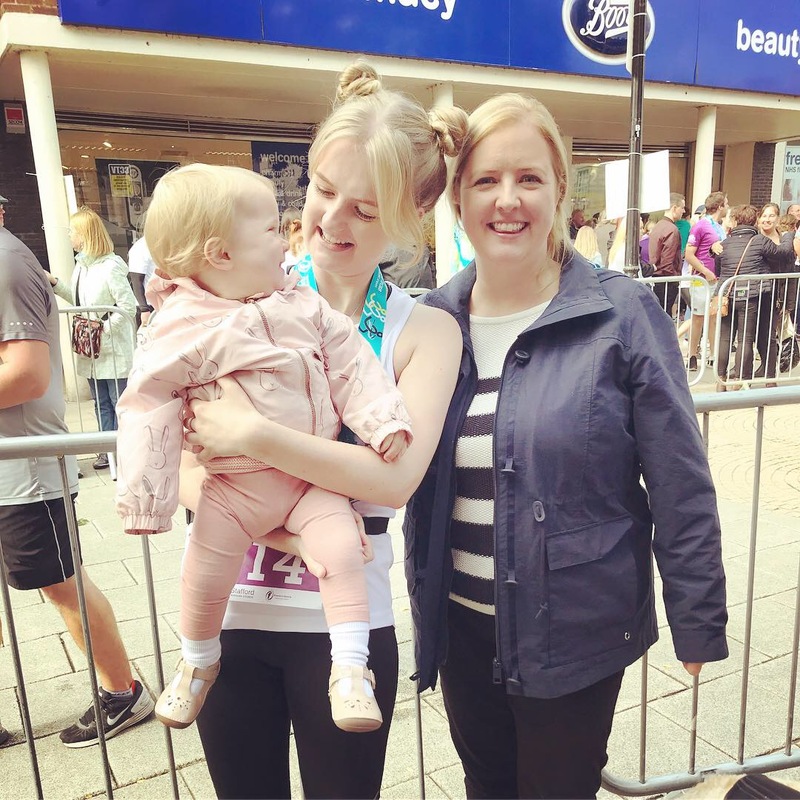 Sophie completes the Stafford 10k! 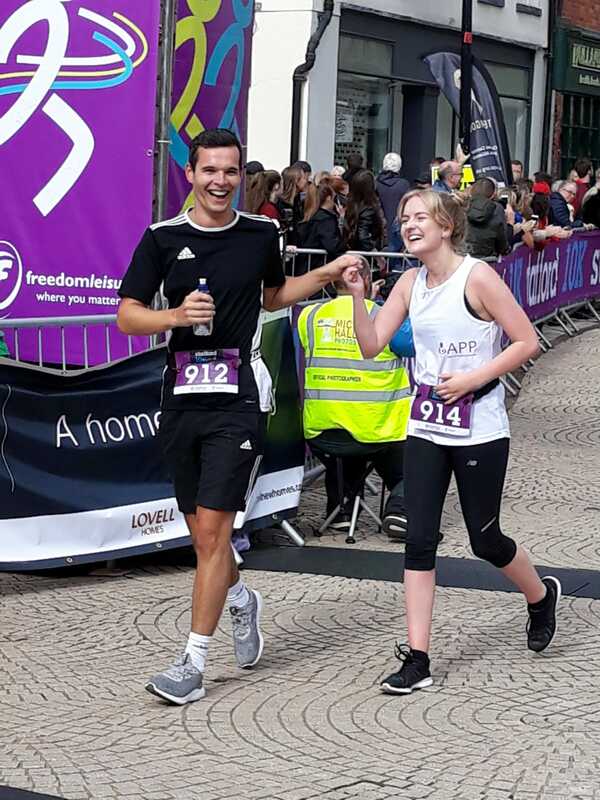 Three Cheers for Sophie who completed the Stafford 10K on Sunday 23rd September in aid of APP! Sophie decided to support APP after her sister suffered with Postpartum Psychosis, and received help from APP, she says: "Since their return home from the unit my sister has gone from strength to strength, I couldn’t be more proud of what she has achieved whilst raising Bea who is blossoming every single day. She has since benefited from the services APP offer, listening and reading about other people who have suffered from the same illness has helped her endlessly." 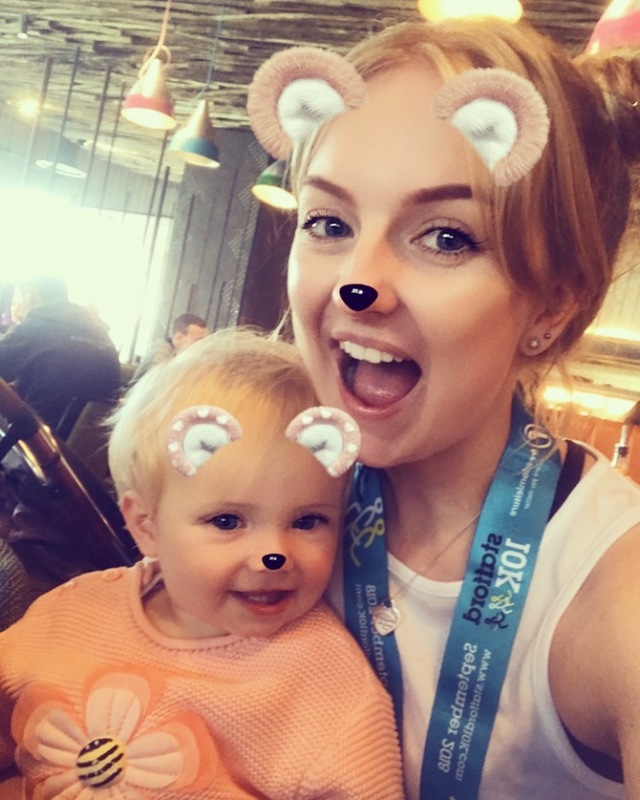 Sophie had a great event on Sunday and managed to finish the 10k in just over one hour -well done! She says: "It was so so hard and I am very sore today but I couldn’t be happier! I think the total now is at £570 but we’re hoping for a little more as some people are still yet to donate!" 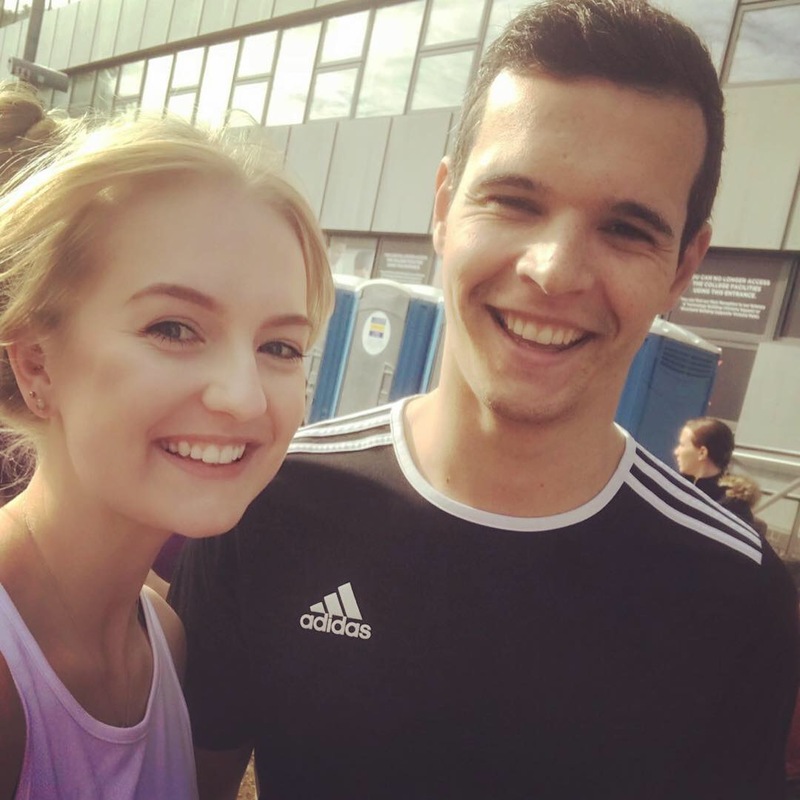 You can still donate via Sophie's JustGiving page here. Thank you so much Sophie for all your hard work and support of APP, and thank you to everyone who sponsored you! Every donation APP receives really does make a big difference, and helps us to continue developing our patient information and operating our Peer Support services - we couldn't do this without you!